"It’s about the search for love and human connection" - Enter Shikari Announce New Single! - GENRE IS DEAD! 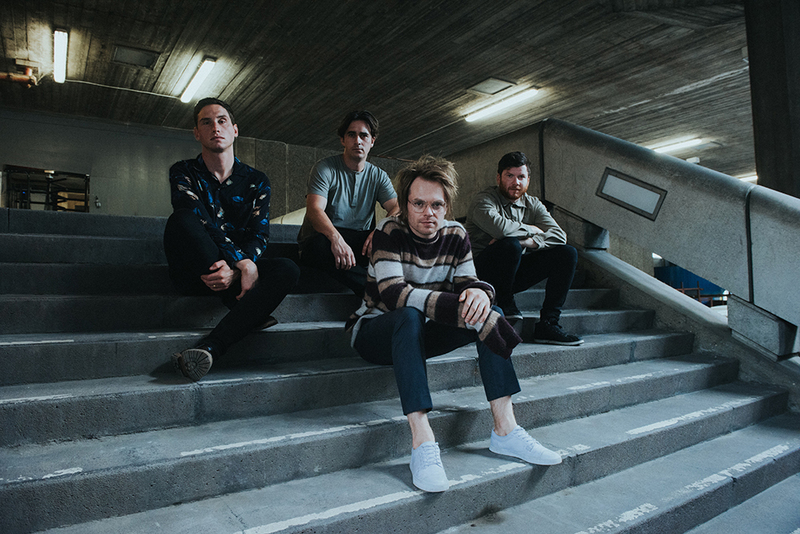 “It’s about the search for love and human connection” – Enter Shikari Announce New Single! Enter Shikari will release the next single of their critically acclaimed hit record The Spark soon. With ’The Sights’, the band provides us with another catchy dance tune following “Rabble Rouser” and “Live Outside”. “The Sights is a song about a fresh start and a new period in one’s life. It’s about the search for love and human connection, and all the emotions that brings; fear, self doubt, low self esteem, and loneliness, but also hope, self discovery, excitement and freedom,” explains Rou Reynolds. A release date has yet to be announced. We’re definitely looking forward to another stylish video featuring Reynolds’ epic hair, which is so magical that it has become the fifth member of Enter Shikari. Let’s just hope the new video is more positive than the dystopian ones of its predecessors. Enter Shikari will embark on a massive tour throughout the UK and Europe next month. You can find all dates and links to tickets HERE.